Cryptocurrency is quickly increasing in popularity and gaining acceptance within mainstream society. This new and exciting product grants investors individual financial autonomy and allows them to participate in the first decentralized, peer to peer financial network which is controlled by its community members. It is important to gain a comprehensive understanding of the ins and outs of trading and investing. If you want to get access to a free course that shows you exactly how to do it, check out the Boss Crypto Trading Academy. The volatile nature of this currency means that while it is exciting and provides the chance for investors to make significant profits, entering this market with little understanding of its complexities, could mean disaster and significant financial loss for new investors. Cryptocurrency wallets are secure, digital pouches used to store, send and receive currency. They also keep a record of your transactions, thereby acting as a personal ledger known as a blockchain. Cryptocurrency itself is not stored in a wallet. Rather they store a private key, a digital code which is kept private and known only to you. This private key shows ownership of a public key, which is a digital code which is publicly available and is connected to a specific amount of currency. While all wallets are developed to be secure, there are additional steps you can implement to further ensure the security of your cryptocurrency. It is suggested that you do not keep all currency in a single wallet and that you encrypt your wallet and use google authenticator to maximize protection. Most importantly, new investors are strongly encouraged to use the official wallet for their coins or a recommended third-party wallet. Additionally, there are universal wallets like Coinomi, which can hold a range of popular coins. Offline wallets like Trezor are also a great option if you wish to store a variety of coins for an extended period of time. There is also the option of using a custodial wallet, which often doubles as exchanges. It is advised against storing any substantial amount of your cryptocurrency on an exchange. However, if you wish to store your coins on an exchange, it is essential that you do your research to ensure that the exchange is trustworthy. You may wish to consider the location of the exchange, its reputation within the cryptocurrency community and its performance history. The autonomous nature of cryptocurrency means that you are solely responsible for the safety and security of your financial investments. Therefore, once you have chosen your preferred digital wallet, you should copy and archive your coin investments in case the original data is lost or becomes unusable. There are a number of options available to back up your cryptocurrency investments. These include copying your wallet file onto a portable stage device such as a flash drive or external hard drive, print out your private key or generate a paper wallet which is a printed, hard copy record of your coins. 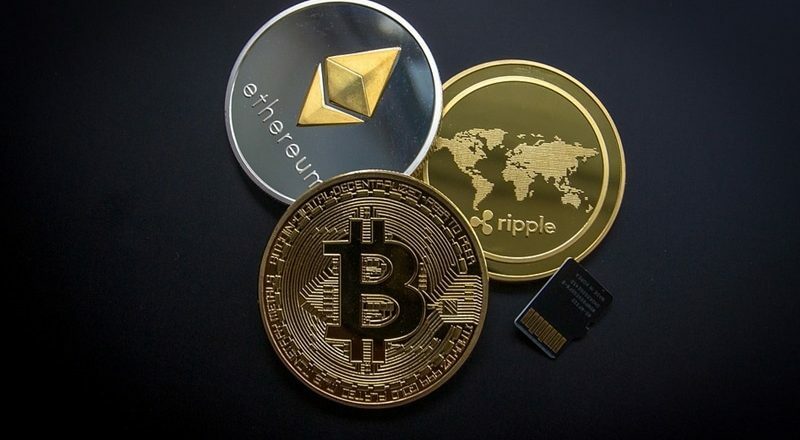 Exchanges are online platforms through which cryptocurrency can be bought, sold or exchanged either for other cryptocurrency or fiat money like USD or Euro. Fiat money to cryptocurrency investment is when the government declared currency, such as USD or Euro, is traded for cryptocurrency or vise versa. This form of trading is the only way new investors enter the cryptocurrency market. Trading in this way is beginner friendly as you only need to consider the price of a single asset when trading. Once fiat money has been converted into cryptocurrency a range of trading options are opened up to investors such as completing coin to coin exchanges. Coin to coin trading involves exchanging one cryptocurrency for another. This trading option can take some time to master, however, is an essential technique for any new investor. Coin to coin trading is popular as it means that an investor does not need to exist in the cryptocurrency market. It also ensures that you will not miss a profit-making window because your coins have been traded back to fiat money. Coin to coin trading can be complex and result in losses for investors. However, it also offers the change to turn a significant profit on the cryptocurrency market. Traditional cryptocurrency exchanges are online platforms that adhere to the current market price of cryptocurrencies. Therefore, coins are bought and sold according to this value. These websites generally incur a fee from each transaction made through their exchange. Some traditional exchanges allow investors to buy and sell only cryptocurrencies whereas others allow users to trade fiat currency for cryptocurrency. Direct Trading Platforms allow investors to trade directly with other buyers and sellers. This peer to peer form of trading involves allows participants to set their own exchange rates, irrespective of the current market price of cryptocurrencies. This platform is not the best method for trading, however, in some regions, it is the only available solution. If this is your chosen trading platform, be sure to do your research and use a trusted platform and highly rated users. Cryptocurrency Brokers are exchanges where customers buy and sell cryptocurrencies at a set price, determined by the broker. Generally, this is the market price of the coin plus a small premium. This method of trading cryptocurrency very beginner friendly as it is simple and easy to use. However, this is at the expense of paying slightly higher prices than on other exchanges. Cryptocurrency funds are cryptocurrency assets which are professionally managed. Investors can buy and hold cryptocurrency via these funds without having to purchase or store it directly. It is recommended that new investors use a direct trading exchange or a cryptocurrency broker. Before joining an exchange, it is important to research into your chosen platform to ensure they are reliable and will suit your trading needs. It is suggested that you consider the reputation of the exchange and look into the reviews made by their users. Reddit or forums like Bitcointalk are great platforms to gauge the respectability of an exchange. It is also wise to look into the fees and exchange rate associated with using your preferred exchange as they can differ substantially across exchanges. Similarly, it is important to check the payment options available on an exchange, to ensure it allows your preferred methods of payment. The following exchanges are great platforms for any new investor wanting to start trading and investing. They are very beginner friendly and are widely used and reputable platforms. Coinbase is a cryptocurrency exchange and broker platform which is used by millions of investors internationally. This exchanged is based in San Francisco, United States and is very user-friendly. Coinbase utilizes a Cryptocurrency broker system, whereby they set the price for trading bitcoins, ethereum, and litecoin. Coinbase also has high security and reasonable fees, making it a great option for new investors. 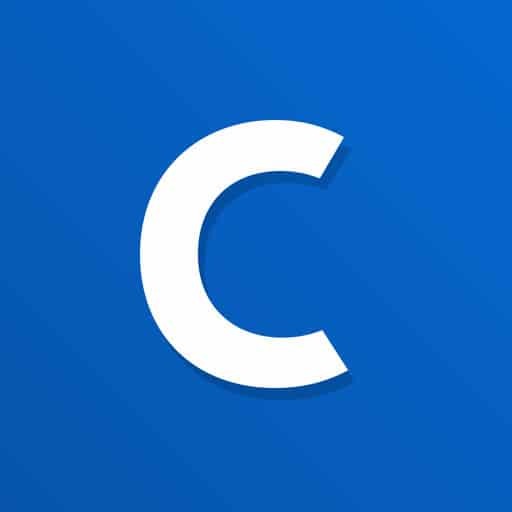 Coinbase Pro is the sister site to Coinbase and is a great platform to use once you have a good understanding of Coinbase. Coinbase Pro acts like a traditional exchange. Consequently, there is no fee incurrent if an investor wishes to transfer cryptocurrency between these two platforms. Coinbase Pro has all the positives of Coinbase while also enabling more technical investors to extend the scope of their trading ventures. 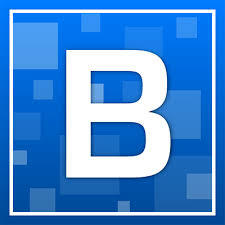 Bittrex is a very popular cryptocurrency exchange based in the United States. This platform allows investors to make coin to coin exchanges of bitcoin for almost any other altcoin. The nature of this exchange means that you can not use fiat currency to trade for cryptocurrency. Therefore, you will also need to be registered to another exchange where you can trade fiat currency for cryptocurrency before transferring it to Bittrex to trade and invest in altcoins. Coinbase and Coinbase Pro are great platforms to use. It is important to remember when trading on Bittrex that the platform takes a commission fee of 0.25% and this must be factored in to make a profit on Bittrex. Binance is a cryptocurrency exchange and wallet based in Tokyo, Japan. Binance has a large user base and therefore substantial opportunities for investors to buy and sell cryptocurrency. Additionally, this exchange releases futures of bitcoin forks and thus providing additional, important investment information to users. Binance also offers low fees, deals in a variety of popular cryptocurrencies and allows for coin to coin exchanges of a range of altcoins. 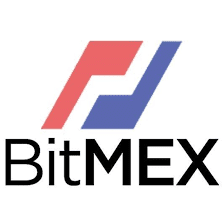 BitMEX is an international cryptocurrency exchange based in Hong Kong. This exchange conducts coin to coin exchanges meaning it only trades in cryptocurrency. BitMEX offers margin trading, meaning that users are able to buy coins on funds borrowed from a broker, in this case, the exchange. BitMEX leverages up to 100x bitcoin and therefore users can have their buying power multiplied 100 times over. Additionally, BitMEX only accepts deposits and withdrawals in Bitcoin. One of the major strengths of BitMEX is its strong security, with no security breaches to date. However, BitMEX should not be used by beginners as it is not very friendly for new traders. Furthermore, BitMEX is not available in the United States as this exchange has been barred as it does not meet the country’s regulatory conditions. You should now be equipped with the information you need to start making the initial investment in the cryptocurrency market. In order to do this, you will first need to set up accounts on your chosen exchanges.